Sammy is using Smore newsletters to spread the word online. 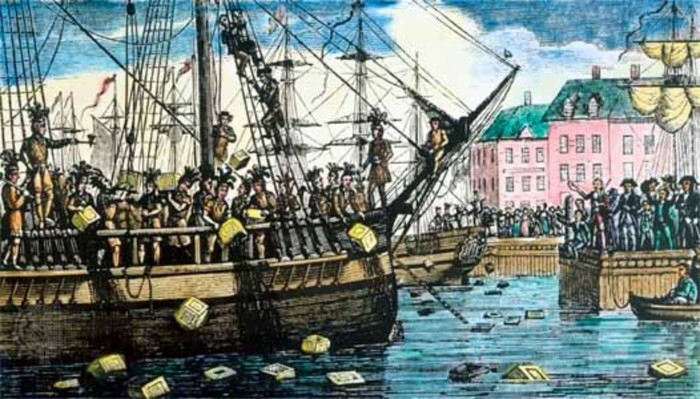 Boston Colonists disguised themselves as Indians to demotes off of ships in the Boston harbor due to taxes on tea. 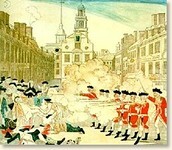 A pre revolution incident where colonists grew angry with the British troops in the area causing them to become violent which caused a fight, in which the first person to die was Crispus Attucks. This was a series of acts places on colonists by the British parliament in response to the Boston Tea Party. 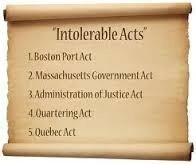 The worst act was the Boston Port act, which shut down the Boston Harbor. 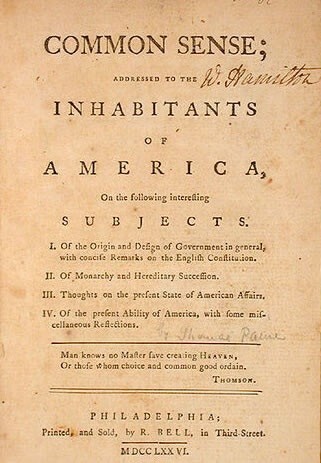 This was an article written by Thomas Paine that convinced the colonies to fight for independence. It also encouraged republicanism. 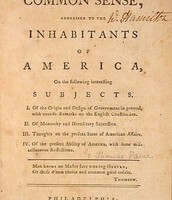 African Americans had little to no rights during the time if the revolution. More than half of the population was made up of slaves in some areas and their owners had complete control over them. They were forced to do intense labor jobs After the revolution they gained more rights, such as men being allowed to vote, but their lives were rough during the revolution.